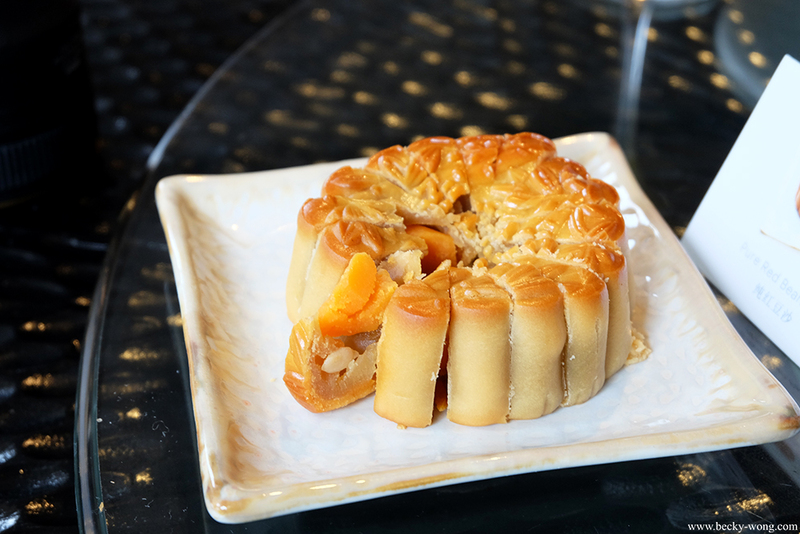 It's the time of the year again, where almost everyone will be busy picking and sending out mooncake to their family and friends. 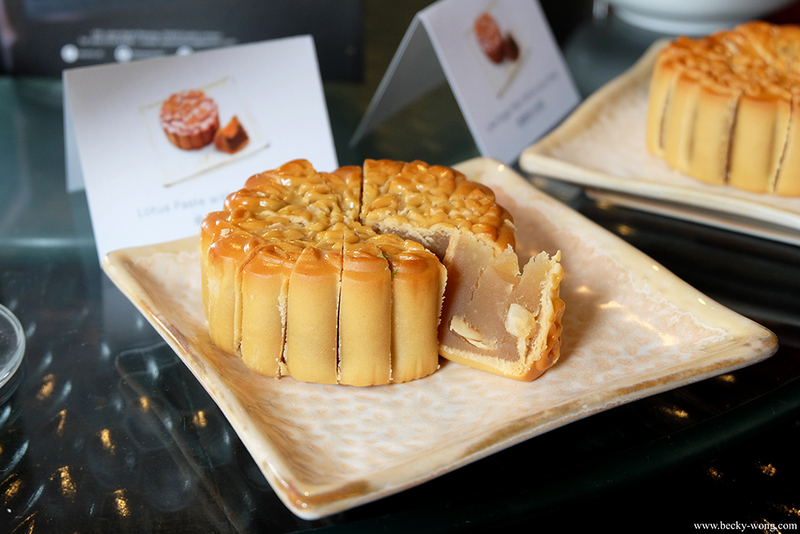 Over the years, varieties of mooncake have evolved to more than just simple lotus paste with single yolk. The packaging is getting much more creative as well. 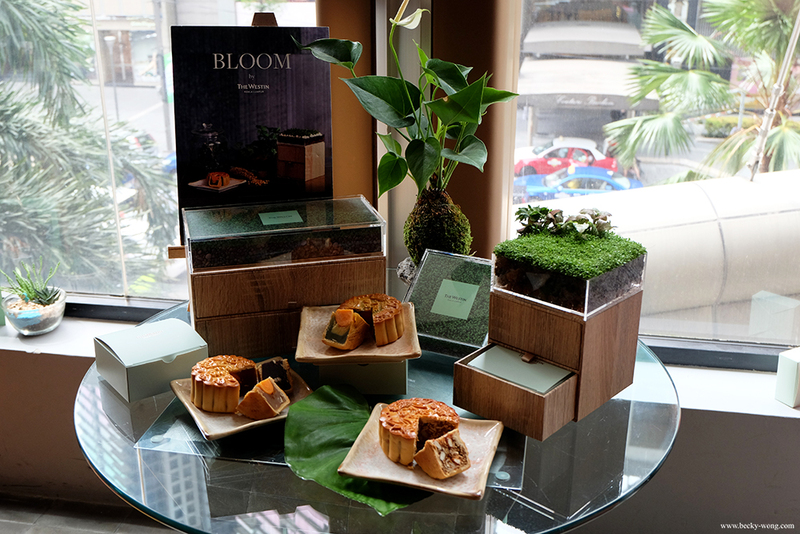 Among all of the mooncake gift sets, The Westin Kuala Lumpur certainly set themselves apart with their 2016 BLOOM Gift Box. 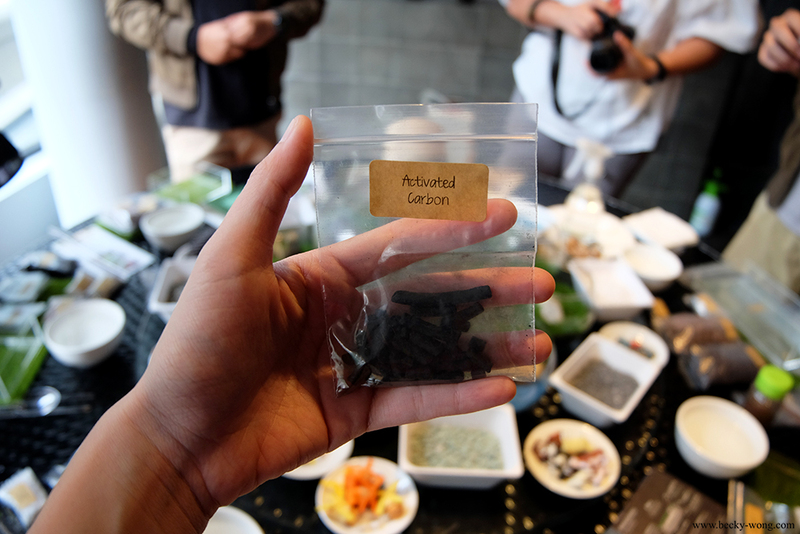 Understand the hectic working lifestyle of people nowadays; they have come up with an innovative gift box where you can now have greens in your office! What make BLOOM so special? 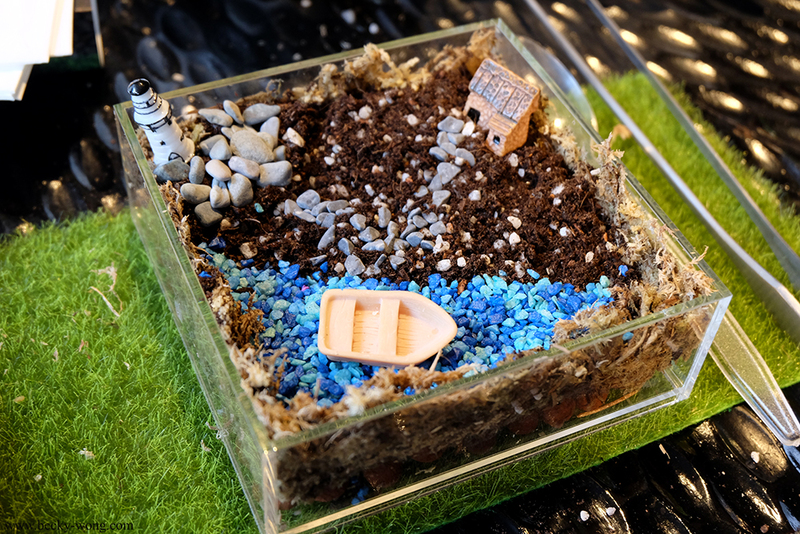 Apart from only having 3000 pieces of these boxes, the gift box comes with a pack of DIY planting kit where you can plant and decorate your own terrarium. 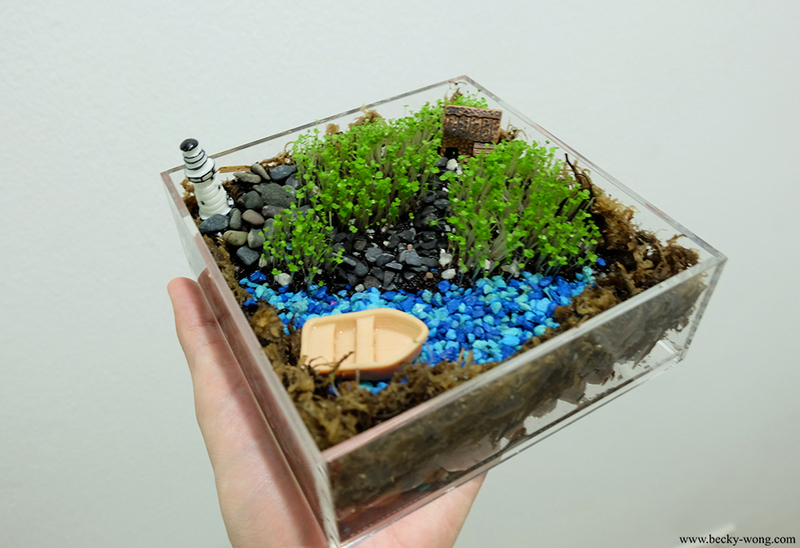 It took the team months of hard work to finalize with the design of the box, as well as sourcing for quality supplier for the terrarium kit. On top of the terrarium, the box can be used as storage too! Personally, I could definitely use this as a storage box for my accessories. 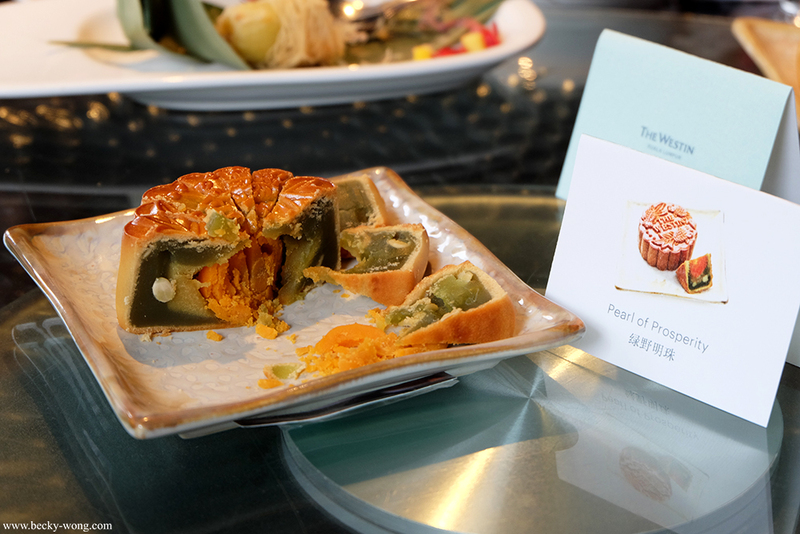 Apart from the packaging, the mooncake itself has to taste good too. 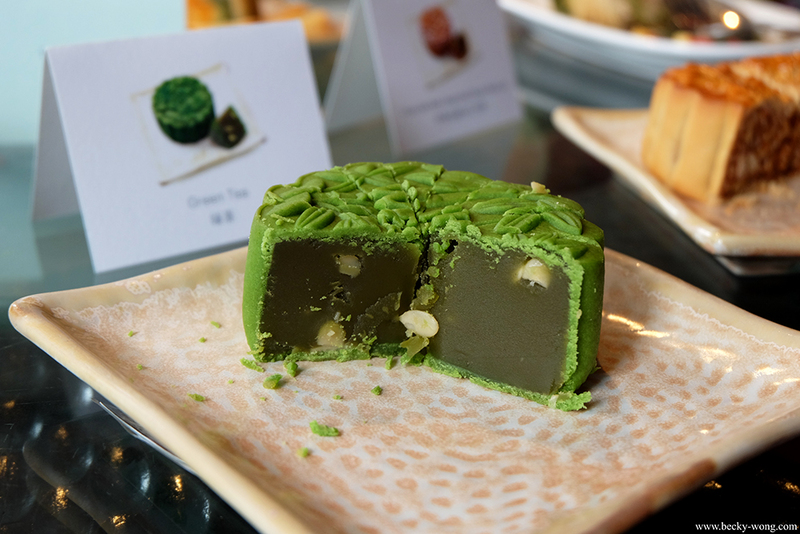 Westin Kuala Lumpur has introduced a selection of 8 traditional baked mooncake, and we had the chance to try some of them out. 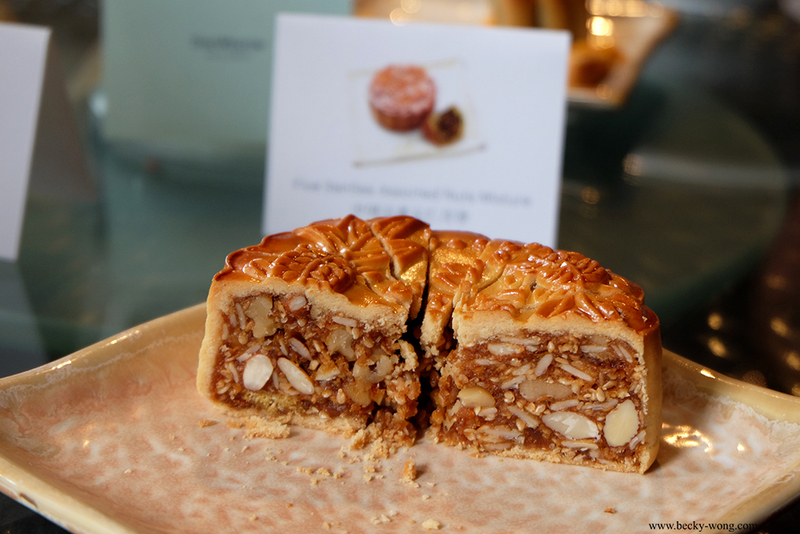 The pastry and paste has a balance ratio, and coming from someone who doesn't have a sweet-tooth, the sweetness of the mooncake was just nice. 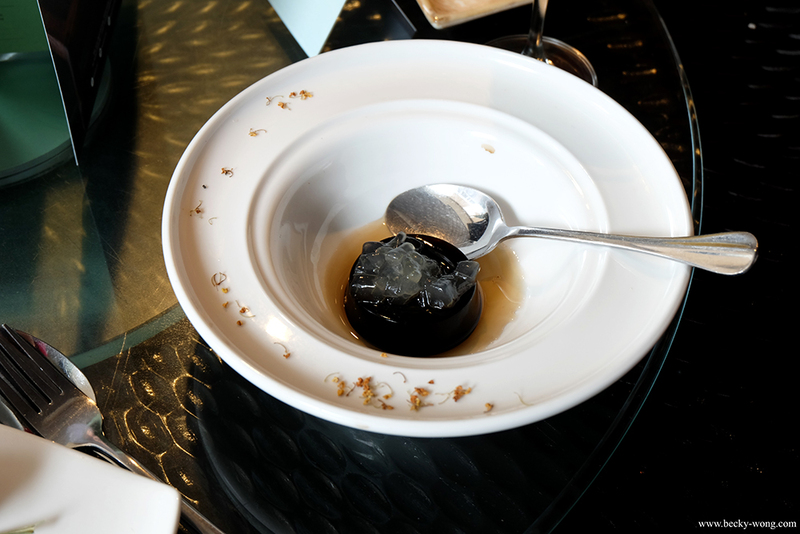 If you or anyone you know has always enjoy the assorted nuts mixture, the Five Sen5es Assorted Nuts Mixture is a must try. 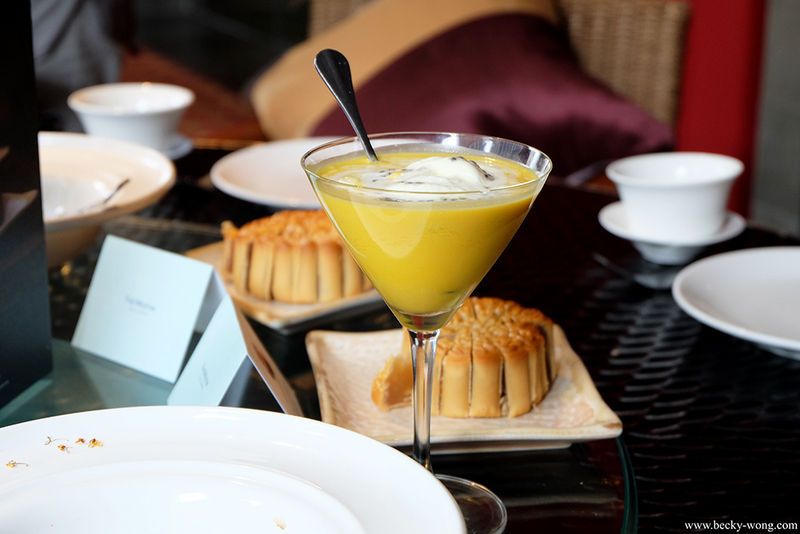 It was so sweet of them to prepare some desserts for us to pair with the mooncakes. 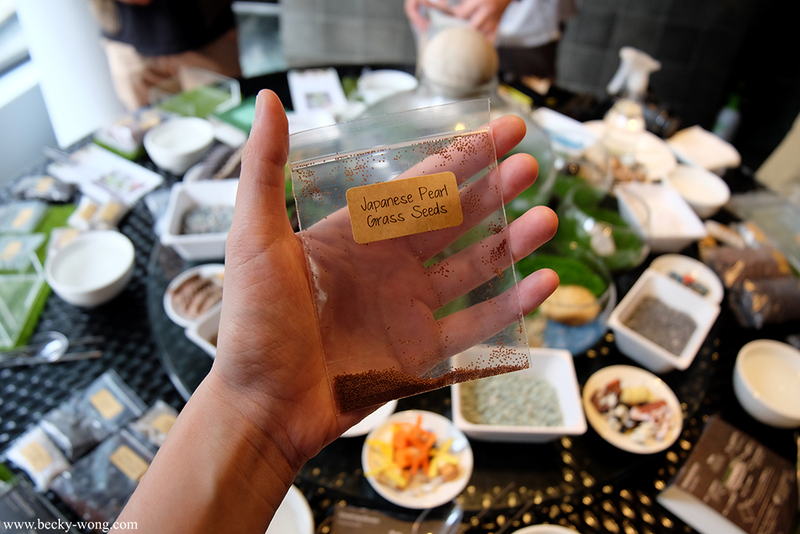 After sampling the mooncake, it's time to DIY some terrarium! 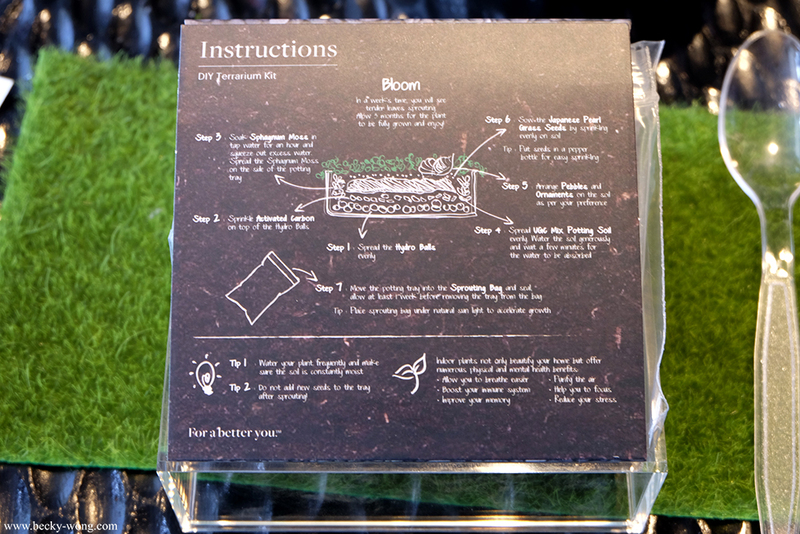 The planting kit comes with a step-by-step instruction. 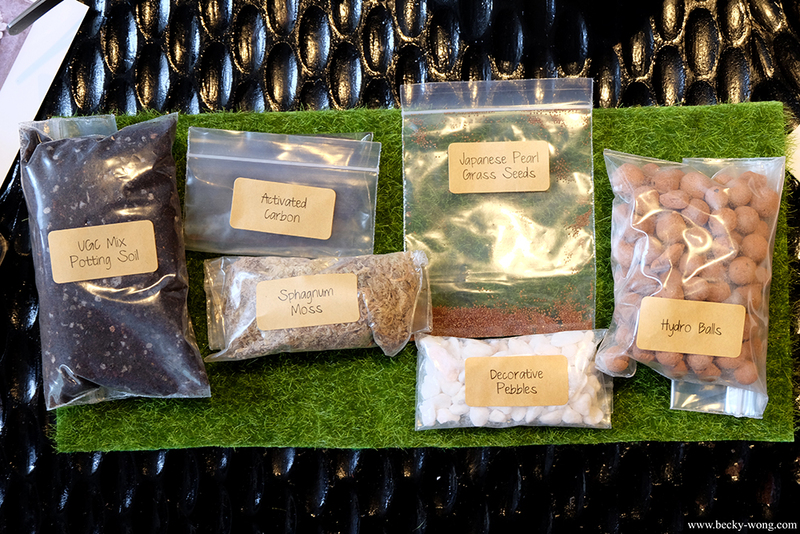 Bags of materials needed to go into making the terrarium. 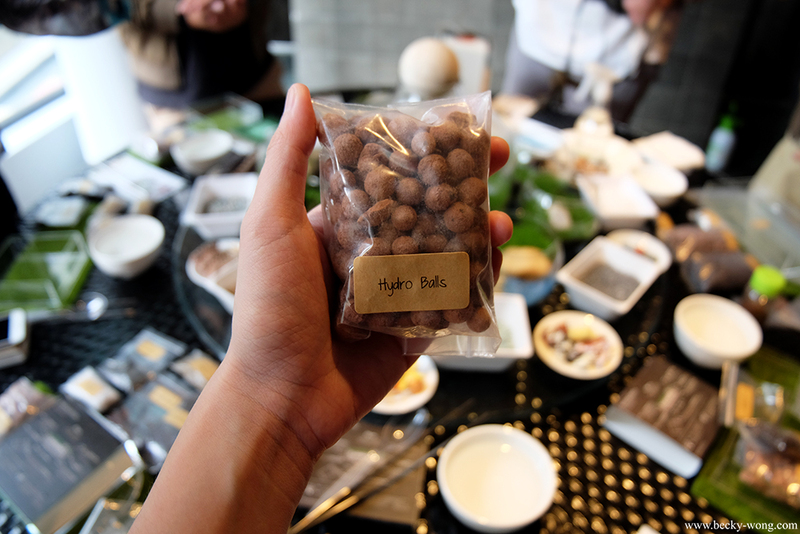 Step 1 - pour in the Hydro Balls. Step 2 - Activated Carbon. 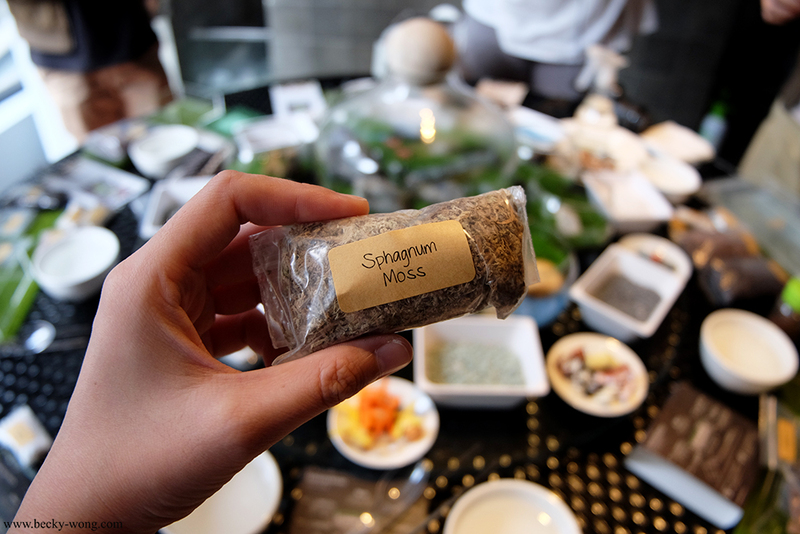 Step 3 - Sphagnum Moss. 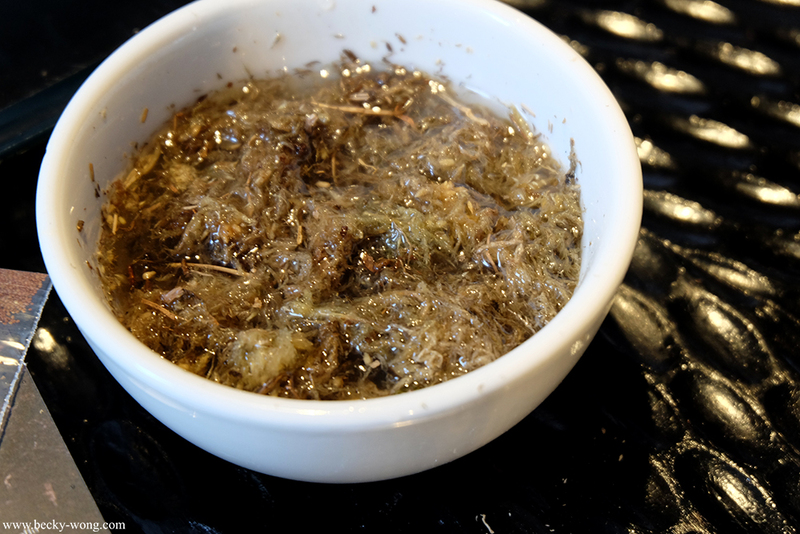 Soak the moss in a bowl of water. 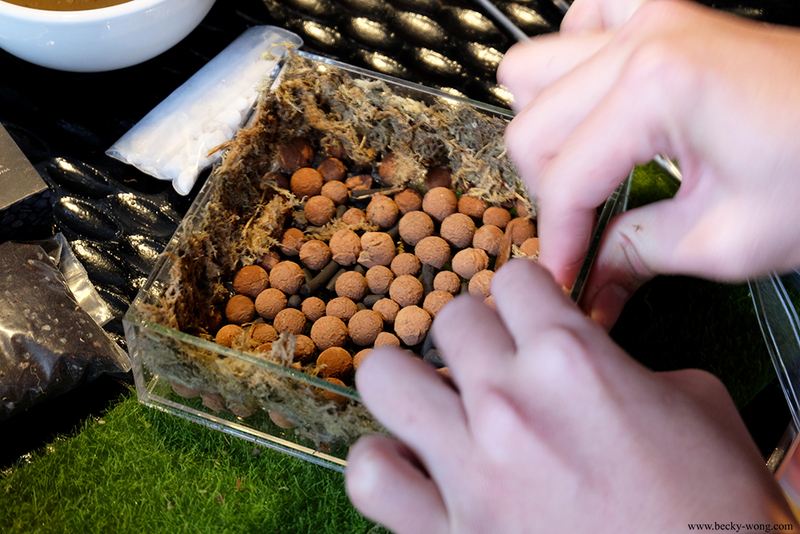 Squeeze out the water from the moss and spread it evenly at the side of the box. 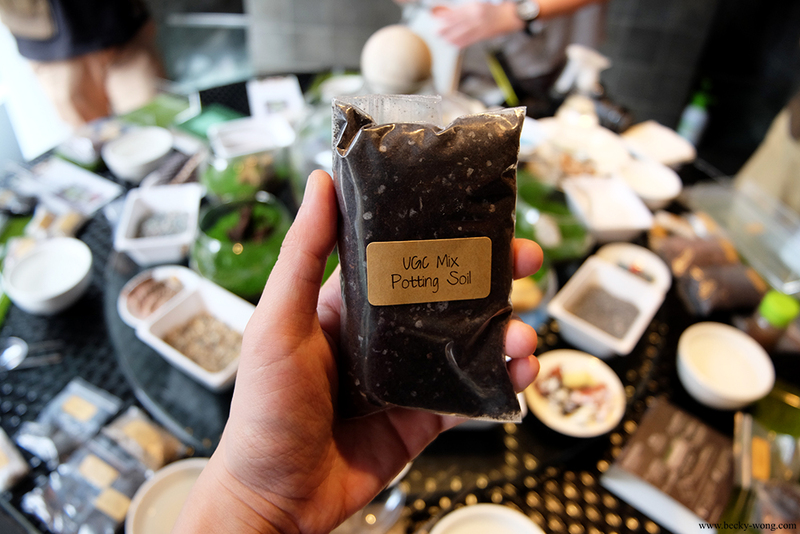 Step 4 - Evenly spread out the UGC Mix Potting Soil. 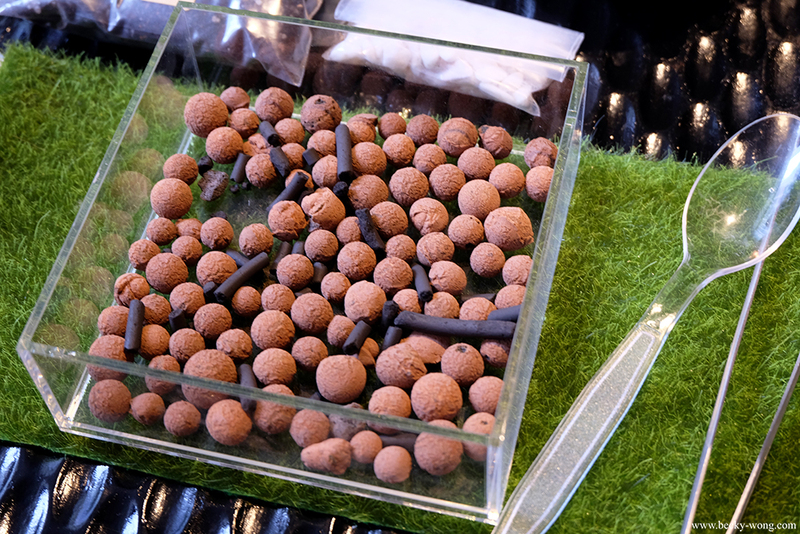 The soil is a special formula of Urban Green Cabin. Just lightly spread the soil out and DO NOT compress it. Use your imagination to create/contour the soil! 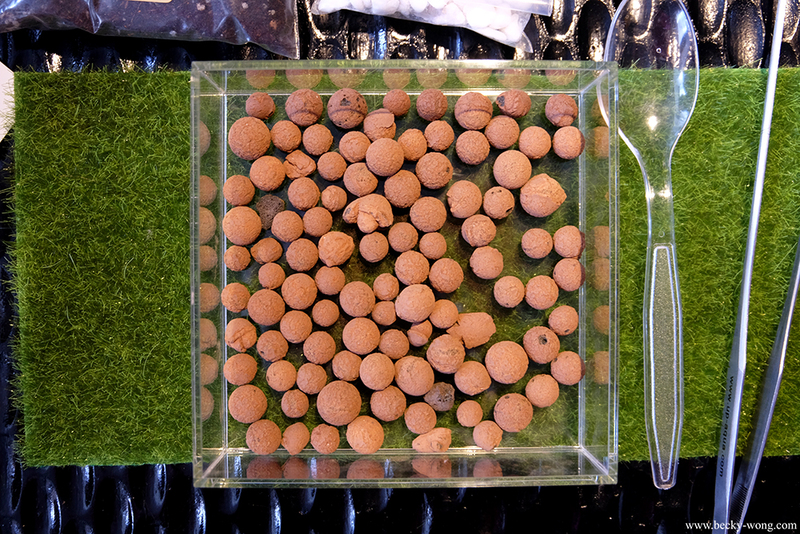 The planting kit only comes with a pack of Decorative Pebbles. 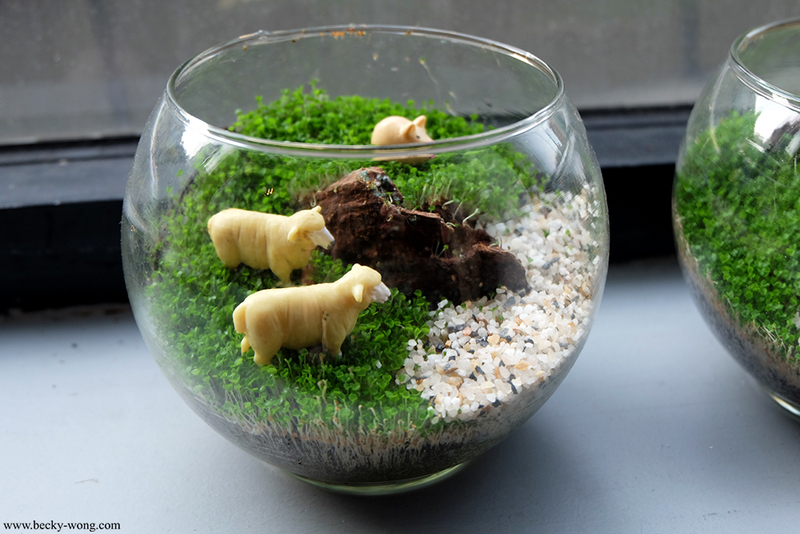 These babies would do great if you are a minimalist and want to keep your terrarium simple. However, if you want to be more creative you may drop by Urban Green Cabin to know more! Here is all where the fun starts! Thanks for Urban Green Cabin for sponsoring all these decorative accessories! 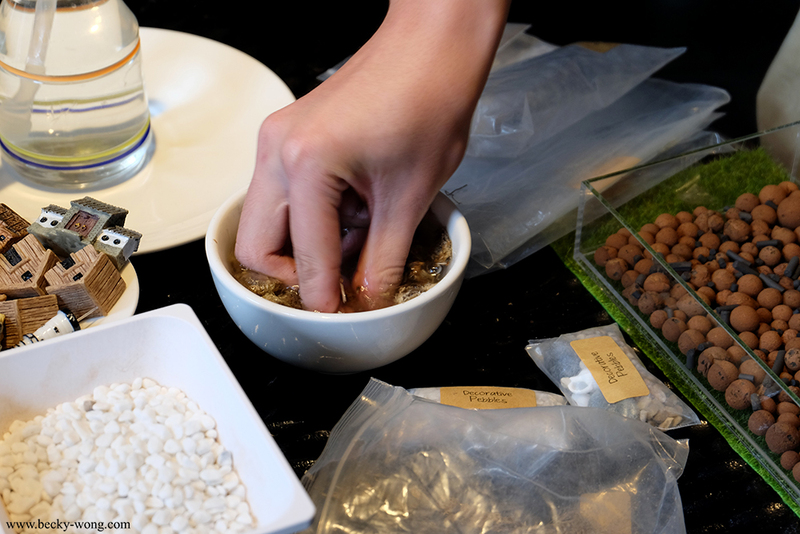 Last but not least, sow the Japanese Pearl Grass Seeds evenly onto the soil and sprinkle water onto it. You don't need a lot of water, so just make sure the water level is just at the Hydro Balls level and you are good to go. Finally, put the terrarium into one of the plastic bags and keep it in the bag for 7 days. My terrarium after 7 days! Get to decorate one more terrarium and I did a simple one instead. Ain't the sheep cute?! A huge thank you to the instructors from Urban Green Cabin for guiding us and helping us with our ideas. There were lots of laughter during the events, and it was definitely a crazily-fun afternoon! Want to experience the fun yourself? 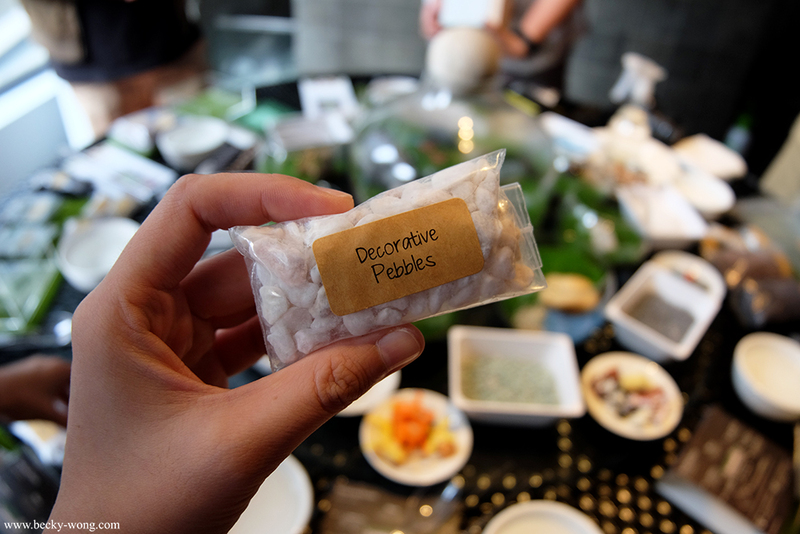 Why not get a box of the gift set and start decorating your terrarium while snacking on mooncake? 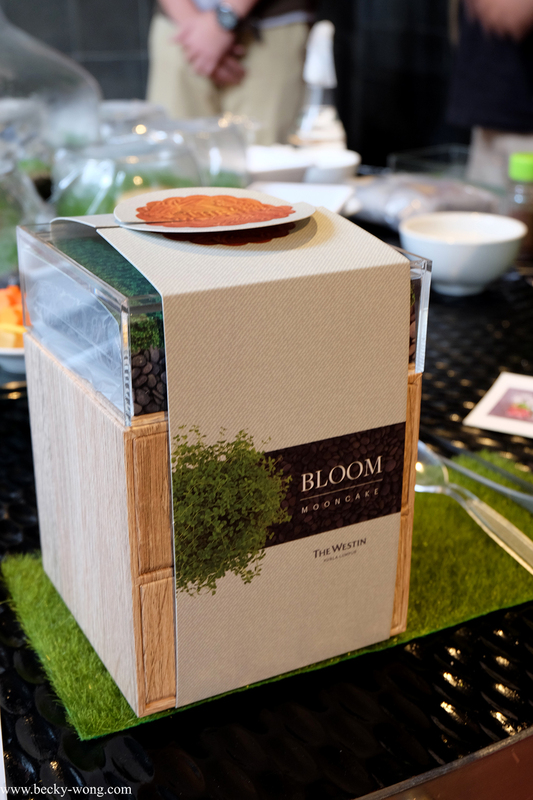 You may purchase the BLOOM Gift Box from Five Sen5es at Level 1 @ The Westin Kuala Lumpur (except Mondays). The restaurant's operation hours are 10am to 10pm from Tuesday to Sunday. You may enjoy 15% discount if you are a member of Starwood Preferred Guest (SPG) or when you dine in Beyond Dining. 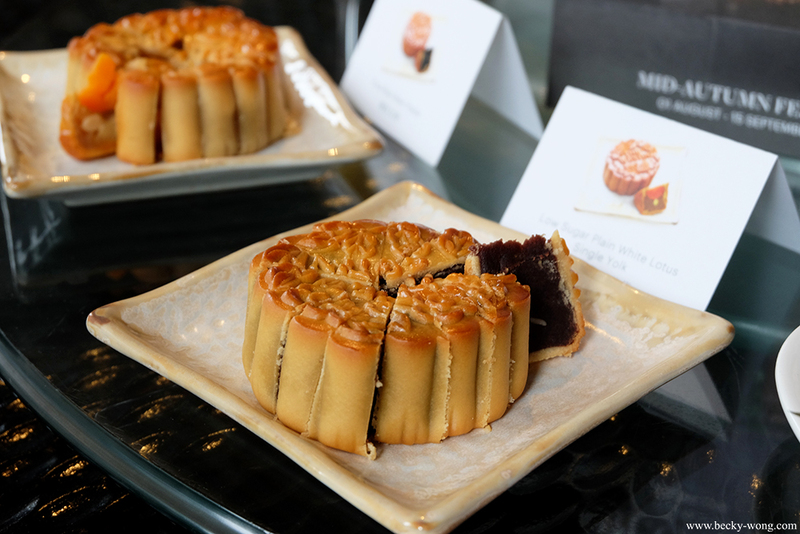 Alternatively, you can also purchase them from the "A Mid-Autumn Feast" trade show at Pavilion KL Centre Court, Level 2. 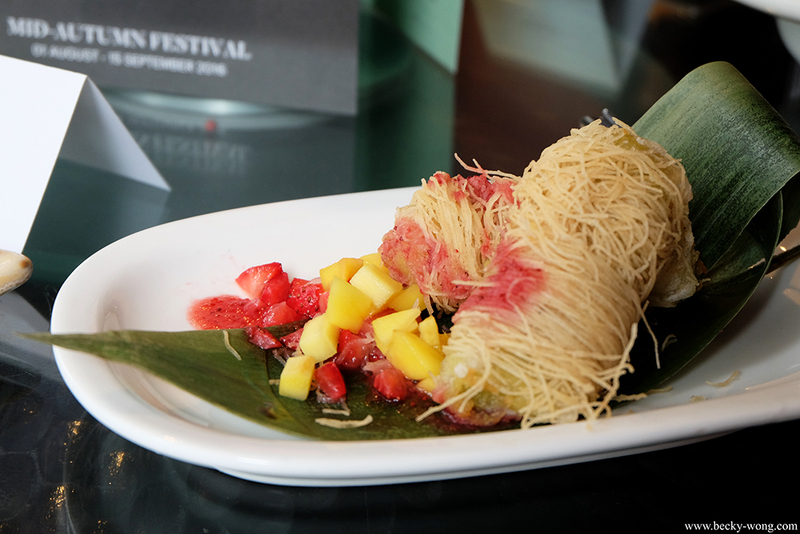 To know more about BLOOM by Westin Kuala Lumpur or to order, please contact the hotel at +603 2773 8338 or email them at westindining@westin.com. 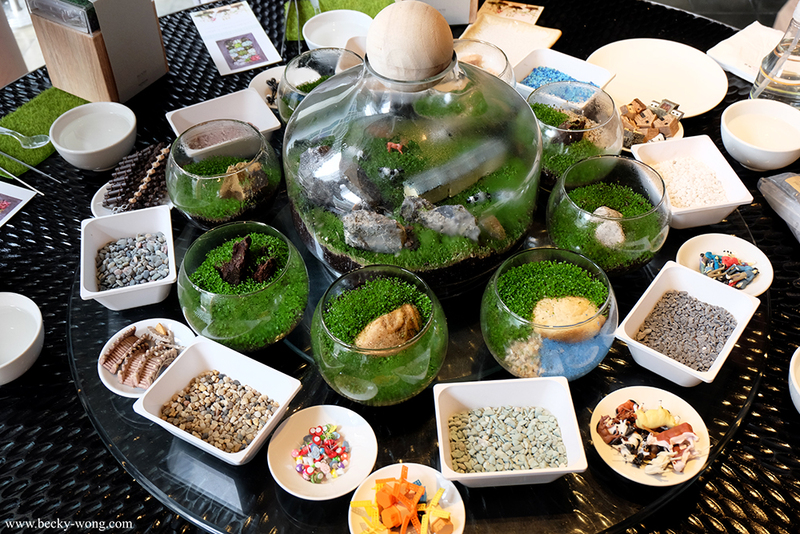 Interested in decorating your own terrarium? Get in touch with Urban Green Cabin!